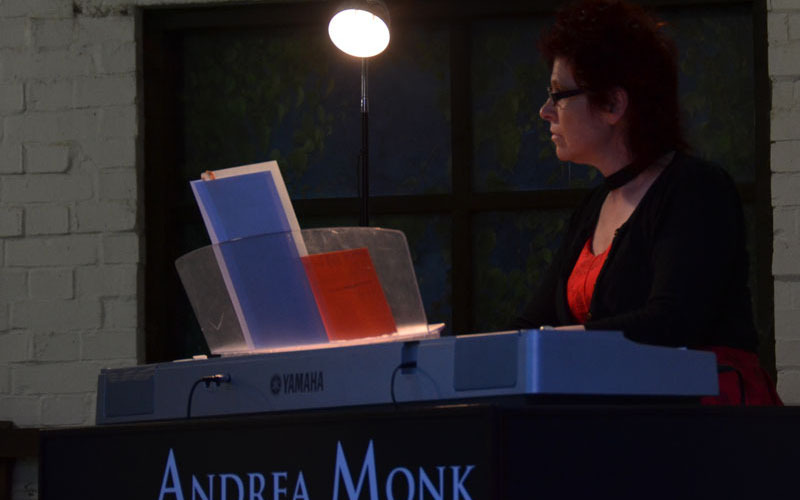 Hello, I am Andrea Monk: a rather unconventional piano teacher, pianist and arranger. My main musical influences are 1970s British rock music, choral music, the role of the piano since 1700 and how all music relates to maths and emotions! At age 14 I landed a part-time job as a pianist for a ballet company. There I learned the art of accompanying dancers: lead don’t follow. Dancers forgive the odd wrong note: they won’t forgive bad timing! At 16, I was asked to play piano for a local repertory . There I learned the opposite skill. When accompanying singers and comedians: follow don’t lead. 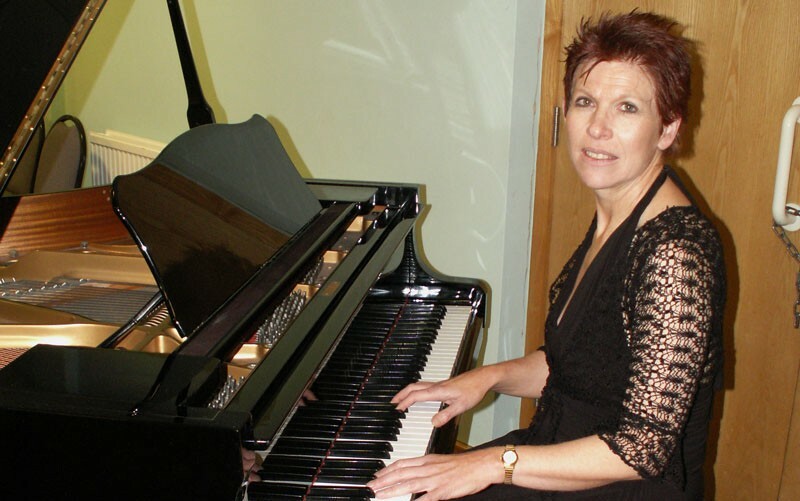 A career involving the piano was calling me! So I became a freelance piano teacher, professional pianist and accompanist for shows and private parties. You can’t beat the buzz of playing piano for a live show! Recent productions include: “Honk!” and “Zombie Prom” for Weston College. “Bugsy Malone” and “The Wizard of Oz” for two local junior schools. 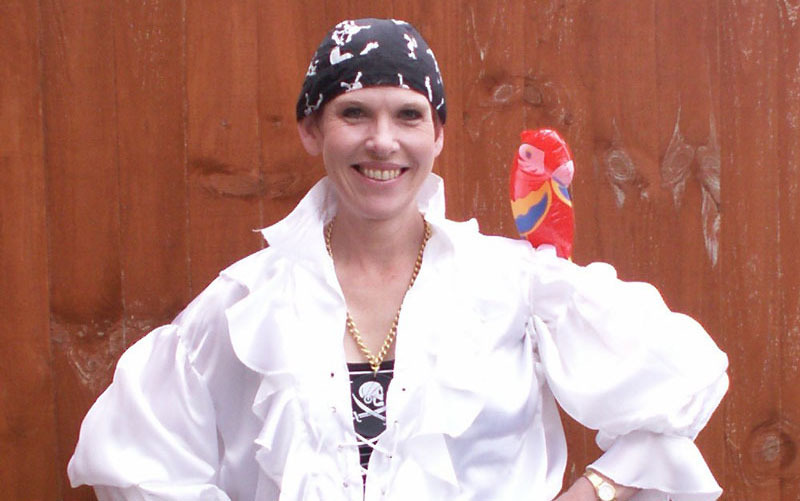 “The Boyfriend” and “Pirates of Penzance” for Worle School. In 2014 I teamed up with the hugely talented operatic comedy duo of Sasha Herriman and Tami Tal: “The Bluebirds” We appeared live at Glastonbury Abbey and across Somerset in a show called Berlin Cabaret. Rock it up with TRRAMP! 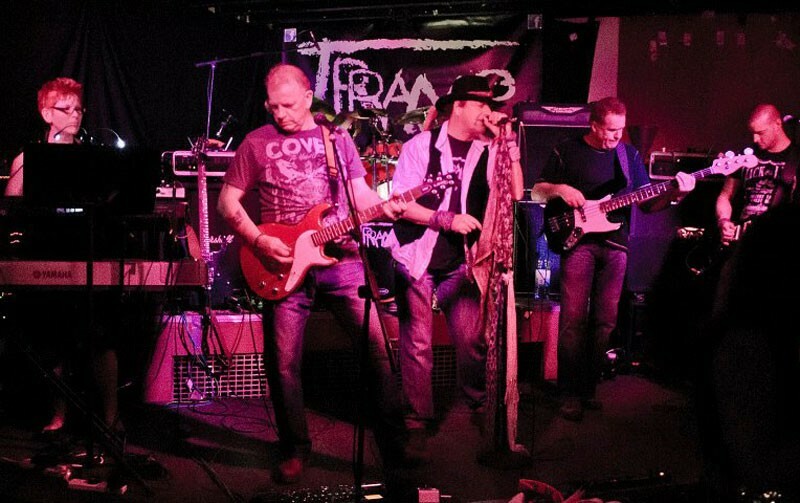 In 2010 I joined the newly formed rock band TRRAMP, playing piano and keyboards in the band for 2 years. The band played all over Somerset, including material from Metallica, Bon Jovi, The Calling and U2. In recent years I have focused my attention on my greatest passion: arranging music for my students. Now for the first time I am able to share that passion universally through the power of the internet and the miracle of digital downloads.